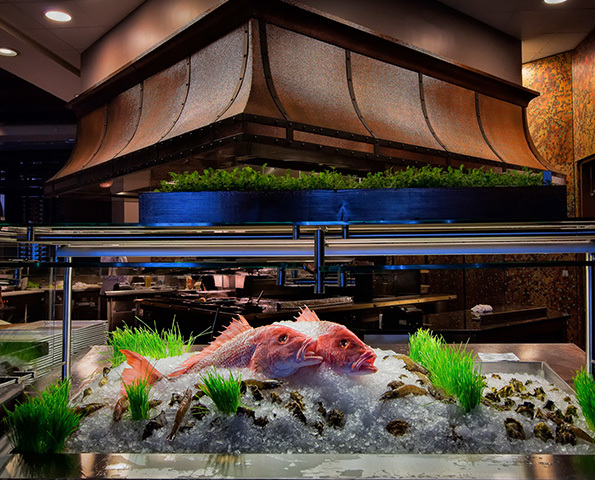 Enjoy fine, fresh seafood with a uniquely Southern twist at deep blu Seafood Grille. 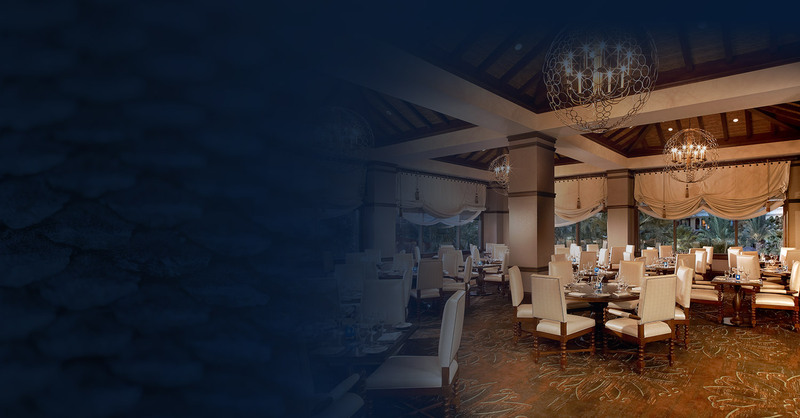 Located within the Wyndham Grand Orlando Resort Bonnet Creek, deep blu offers dedicated service, relaxing surroundings, and thoughtful touches that are sure to impress. 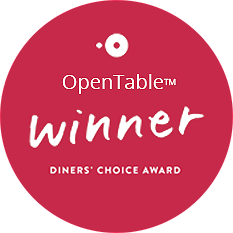 We’re honored to have been recognized as a favorite of local diners with our Opentable Diners’ Choice Award. 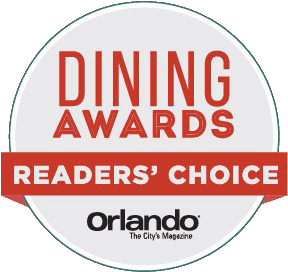 We’ve taken home Orlando Magazine Dining Awards’ award for Best Seafood since 2015, as well as countless other titles.  deep blu Seafood Grille received the coveted AAA Four Diamond rating in both 2017 and 2018. Excellent braised short ribs. Mashed potato and spinach were delicious! Had a cold IPA that accompanied the meal—just perfect. Service outstanding! Good experience! My absolute favorite restaurant. This place is awesome. I was looking for a nice place to dine with my honey for Valentine's Day. After searching, I came across this hidden gem. Since our first dining experience, we've celebrated several occasions. As soon as they walk you in past the oysters and the red snapper on ice, you know this place is serious. I was tabled right in front of the open kitchen watching the chef command the staff—wow, what a great visual experience. I can’t wait to be back! 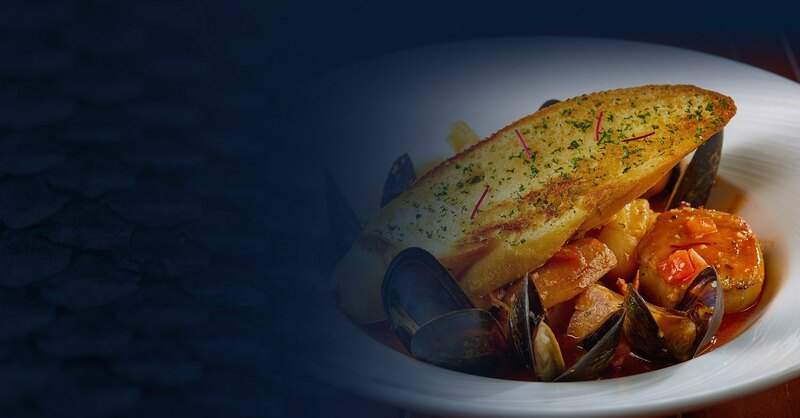 Everything, from the delicious crab cake to the seafood cioppino, was nothing short of fantastic. We had a wonderful server, Shannan, who was extremely hospitable and made the night enjoyable! 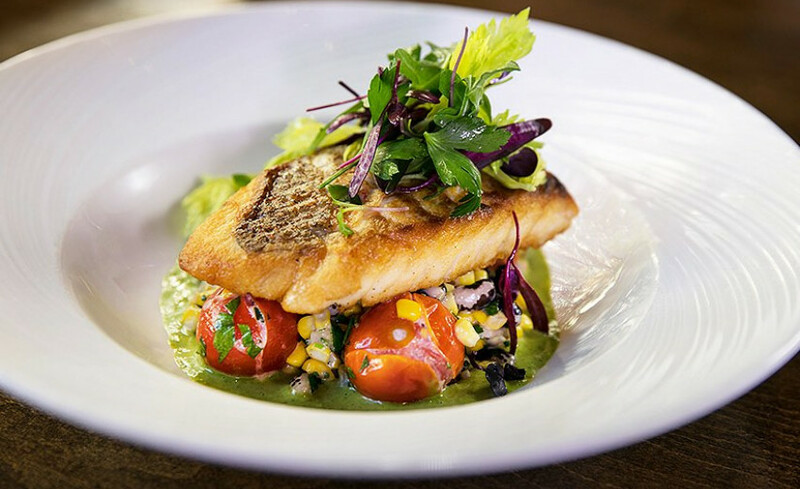 Whether you’re craving lobster fried green tomatoes, prime New York strip, or a handcrafted cocktail, our menus have it all. 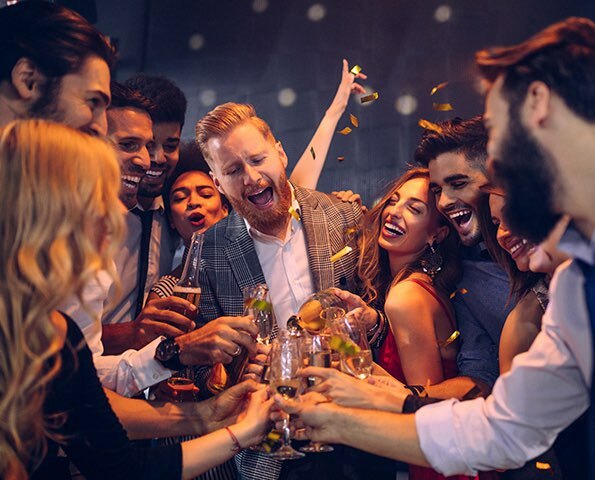 Join us for craft cocktails and locally sourced microbrews every day from 4 to 6pm. 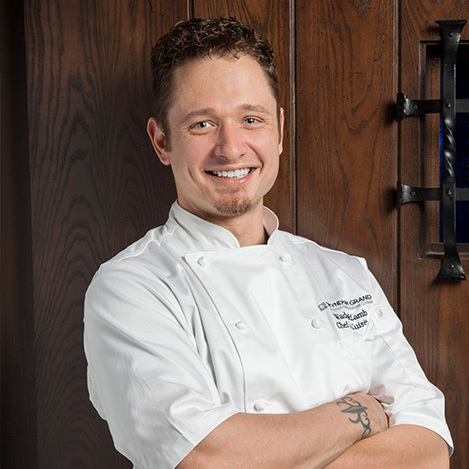 From beginning his culinary journey at an early age in a local sandwich shop to cultivating his career at such noteworthy restaurants as J. Gilbert’s, The Oceanaire Seafood Room, and Rick Erwin’s Nantucket Seafood Grill, Chef Wade McLamb has earned a strong background in both seafood and southern fare. 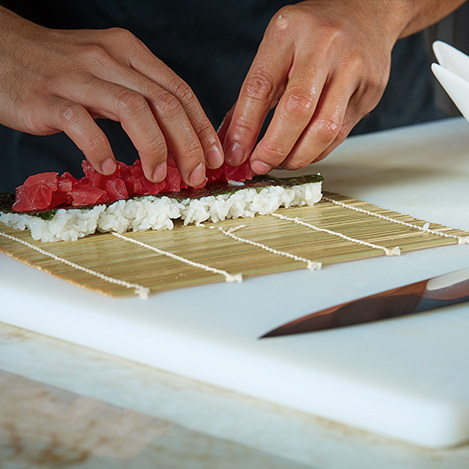 Bar 1521 Sushi honors the technique of traditional Japanese sushi-making while creating innovative, modern, cuisine in Central Florida. 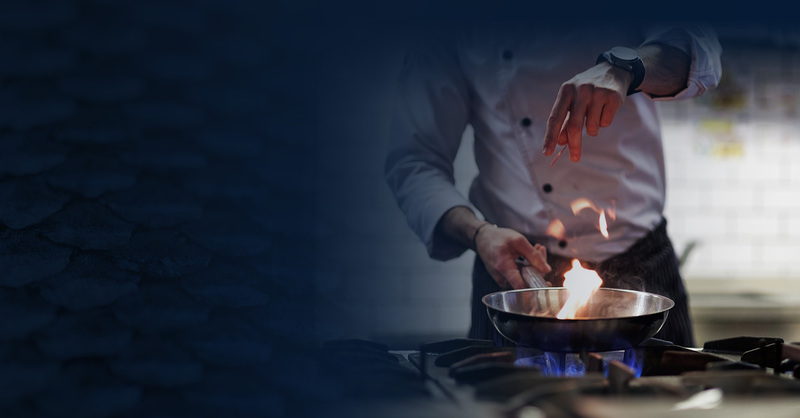 Each menu item is prepared meticulously by our Sous Chef Karl Cheyney from the preparation down to the final presentation. At Bar 1521 Sushi, our guests will be treated to a dining experience to share our Sashimi, Nigiri or dive into one of our Signature sushi rolls. Come by and enjoy one of our local craft beers, a classic cocktail or one of our house creations from our ever-changing monthly menu. Fresh ingredients and originality come together as we handcraft each drink. Don’t see your favorite concoction on the menu? 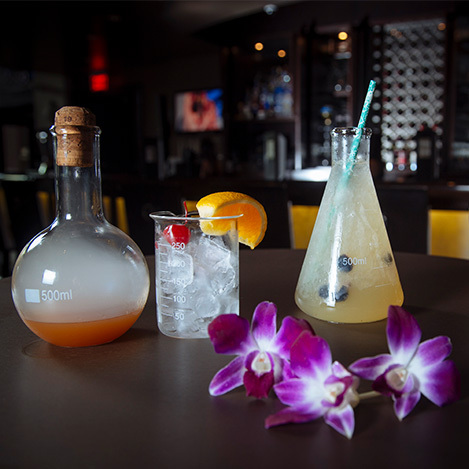 Let us work with you to formulate the perfect mix to please your palate - ask our mixologists to develop a drink for you. 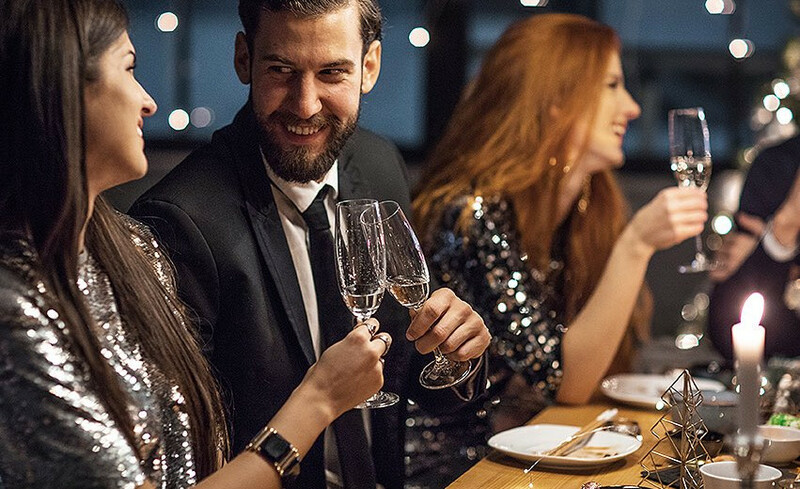 Throw a party, host a rehearsal dinner, or impress your business guests in a more personal environment with private dining options at one of the best seafood restaurants in Orlando. 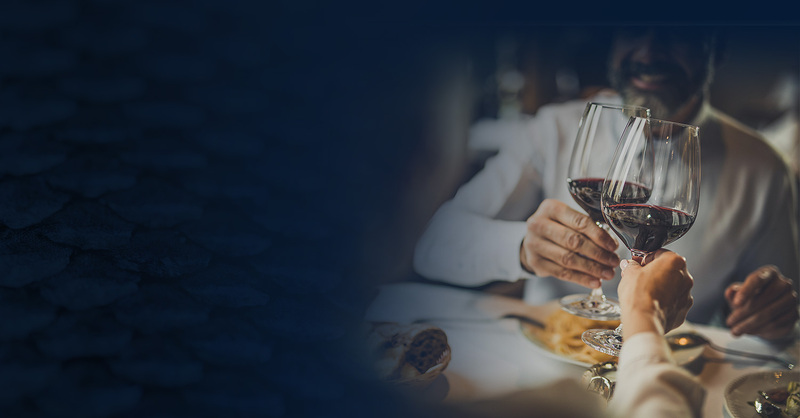 deep blu Seafood Grille does not advocate or encourage the abuse of alcoholic beverages.